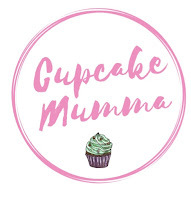 Cupcake Mumma: Happy Birthday CupcakeMumma! I love reading your posts, the honesty, the passion!! I'm pretty new to your blog, but so happy I found you and to participate in your Halloween swap! Congrats on your 3th blogiversary and good luck to everyone! 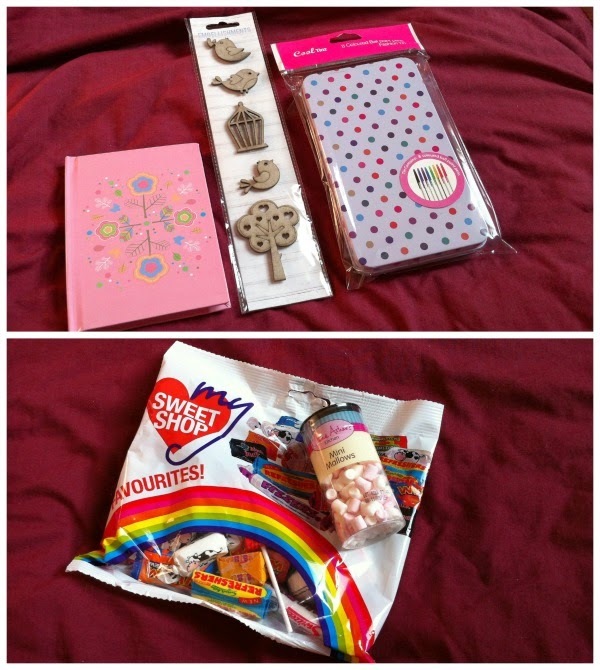 The thank you you've put together is just sweet and lovely! Congrats and happy birthdayy!!! I really enjoy your lifestyle/review posts!